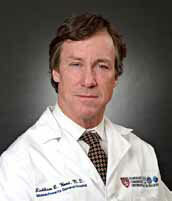 Welcome to the 2010 Issue of the Orthopaedic Journal at Harvard Medical School. Congratulations to Class of 2010! 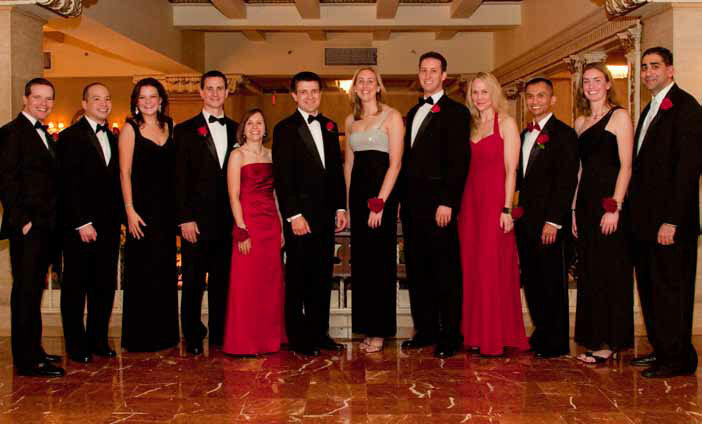 Alumni are listed according to their year of graduation from the Harvard Combined Orthopaedic Residency Program. Held on June 18, 2010 at the Park Plaza Hotel in Boston, MA.